Box Office: Ajay Devgn's Raid Witnesses Phenomenal First Weekend Business! Home BOLLYWOOD Box Office: Ajay Devgn’s Raid Witnesses Phenomenal First Weekend Business! Since day one of its release. With no promotions, Raid’s success has surprised everyone. This only proves that promotions and city tours make no difference in the success of the film. Content is the real king. With average reviews from critics, word-of-mouth promotion from the audience has really worked in Raid’s favour. Raid has done a total business of Rs 39.75 crore net approx over its first weekend. With this, the film has become the second highest first weekend collections of 2018 after Padmavaat which did a total business of Rs 75.05 crore net approx on its first weekend at the Box Office. 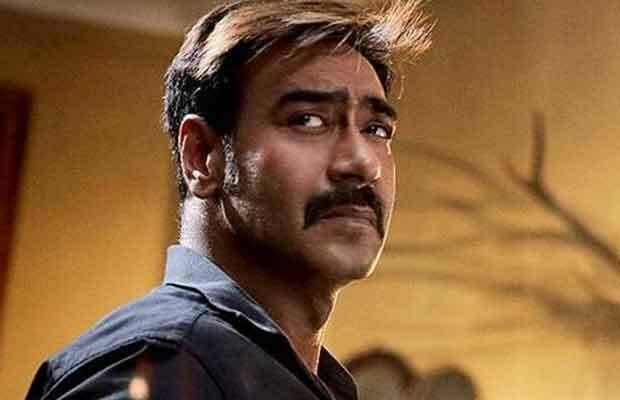 Raid also becomes the third highest weekend collection for an Ajay Devgn starrer with Golmaal Again (87.62 crores) and Singham Returns (76.52 crores) being on the first and second position respectively. Total: 39.75 crore net approx.